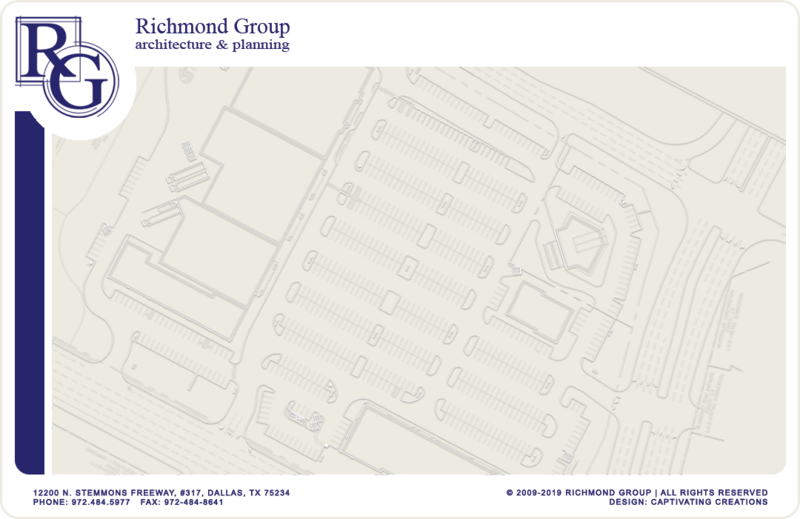 The Richmond Group, Inc. was incorporated in 1993 as a full service architectural firm, specializing in commercial/retail design and development. Our goal is to meet the growing demands and needs of the development community, as well as, the individual builder. We strive to represent our client's best interests, understanding that excellence and efficacy are compatible. Our approach to every project is to work closely and in conjunction with fellow architects, engineers, and general contractors to produce a quality design project that reflects the owner's and/or developer's needs, desires, and concepts. The Richmond Group has experienced phenomenal growth since our inception, based on our reputation for excellence in service and product. Our key personnel provide a wealth of experience encompassing all aspects of project design, document development, project management, and construction administration assistance. Richmond Group is comfortable producing projects of all sizes. We have the expertise and experience to provide designs ranging from	singlular	spaces	to 70 acre complexes. 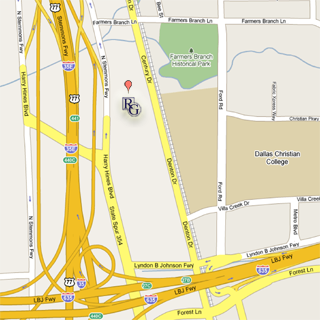 Richmond Group, Inc. is a Dallas based firm, with an established national reach. Our projects include national retailers, shopping centers, religious facilities, office spaces, hospitality, master planning, and renovation. Richmond Group, Inc. is an equal opportunity employer.